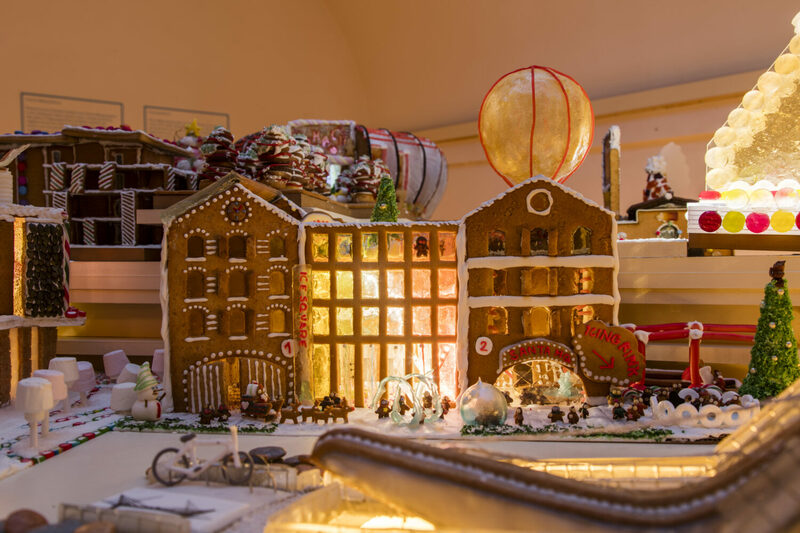 Congratulations to our in-house star-bakers who have scoped third place in this years Museum of Architectures Gingerbread City. Voted for by the general public, the EPR team saw off competition from some of the country’s top practices; wowing visitors with their magical sugar work and including an outdoor cinema, ice rink and hot air balloon as part of their scheme design. Swapping concrete for icing, close to 50 well known architecture, engineering, and landscape architecture firms teamed up to bring the massive edible exhibition to life. All funds raised as a result of the team’s hard work will be put towards creating the Museum of Architectures programming and exhibitions for the coming year which aim to benefit both architects and the public alike.